Affordable Secure Self Storage Lakeland, FL proudly serves the local communities of Lakeland and Plant City, Florida. We are located just east of the intersection of George Jenkins Blvd and Wabash Ave, behind the Pizza Hut. Our Lakeland storage facility offers both conventional and climate controlled storage units. Uncovered outdoor parking space rentals are available for car, boat or RV storage. We provide personal and business storage solutions. We have U-Haul truck rentals and moving supplies for sale onsite for your convenience. Contact our resident manager today to answer questions or visit the facility! Find the perfect size self storage unit with our calculator. 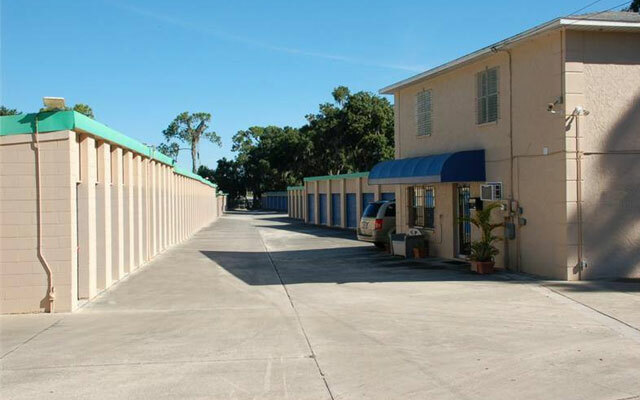 With clean and affordable storage units in a variety of sizes, uncovered RV or boat storage, and month to month rentals, we have all you need for exceptional Lakeland self storage!